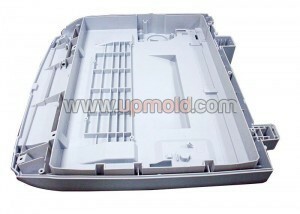 Custom manufacturer of plastic injection molds. 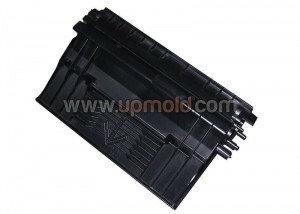 Products can be customized for colors, sizes, weights & applications. 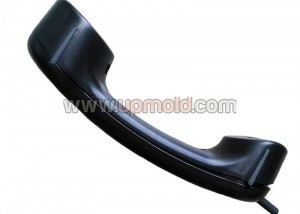 Available in materials including nylon, ABS, foaming agents & polyurethane. Services include insert molding, parts assembling, parts decorating, ultrasonic welding, secondary machining, custom packaging, prototype development, order fulfillment & warehousing. Markets served include point-of-purchase, packaging, industrial, dental, Office & housewares.